We believe in 'Learning without Limits' and offer children the chance to challenge themselves and achieve at a level where they may even surprise themselves with what they can do! We offer a curriculum which is exciting and engaging for children, connects with their lives and yet takes them to places they have never been. 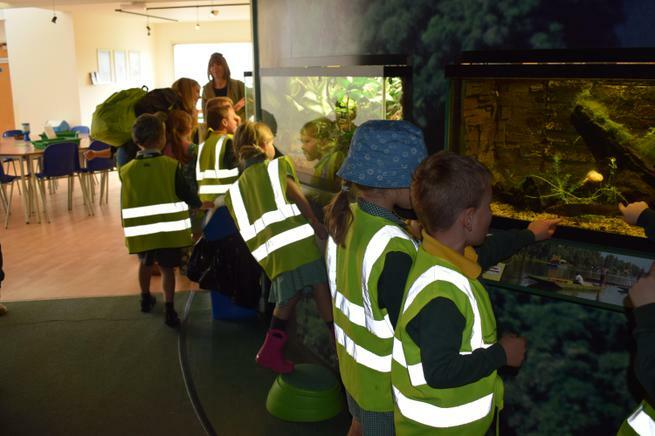 It is a curriculum that is unique to Trinity School, making use of our local environment, the things we get excited and enthusiastic about, and embraces links with our community and invitations to inspiring visitors to enrich learning. ​Our Values Curriculum - the children's learning from the ethos and relationships nurtured within the school community. To plan and record our learning, we use an approach called ‘Loops of Learning’ from Y1-6. These are a way of mapping and sharing learning with the children, encouraging their participation and an opportunity to verbalise their learning. ‘Mistakes’ are celebrated and used as teaching points. The children in Reception and Nursery steer their curriculum through their interests whilst fully meeting the requirements of the new Early Years statutory framework. You can see how our curriculum is mapped out for each year group by following the links below. We hold three curriculum workshops a year for parents on Reading, Writing and Maths so that parents and grandparents can feel more able to support the children with their learning at home. Parents are often invited into curriculum presentations and can share in the cross-curricualr learning through home learning activity, wow days, visits and our website class pages. Junior Librarian Children can Log On at home using their 4 digit username and password (this has been given to children by teachers). Children can review books as well as see what books are available. There will be a User Guide available shortly. Please note that if you are prompted to install Windows Silverlight, this is Windows' version of Adobe Flash Player which is required to view the majority of websites. Please follow the instructions it provides.